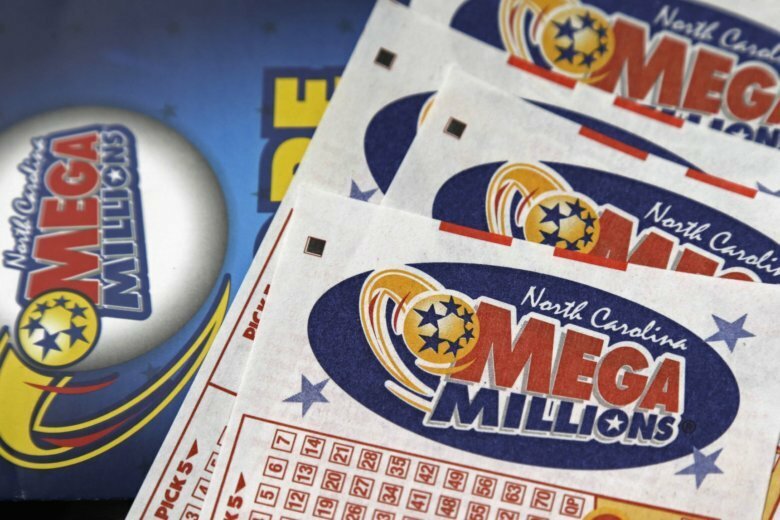 Lottery officials say a ticket sold in South Carolina wins the estimated $1.537 billion Mega Million jackpot. 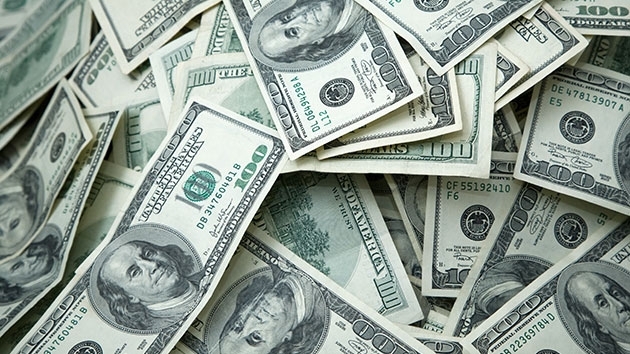 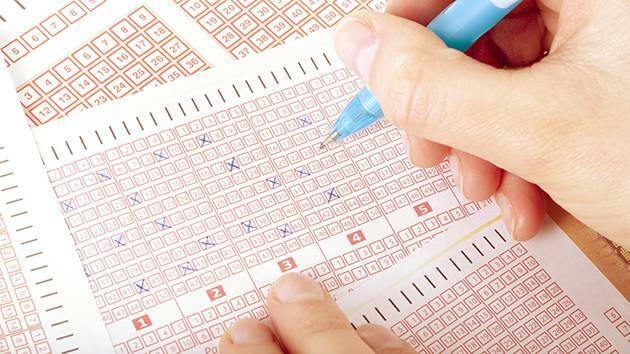 The estimated jackpot is the largest lottery prize ever. 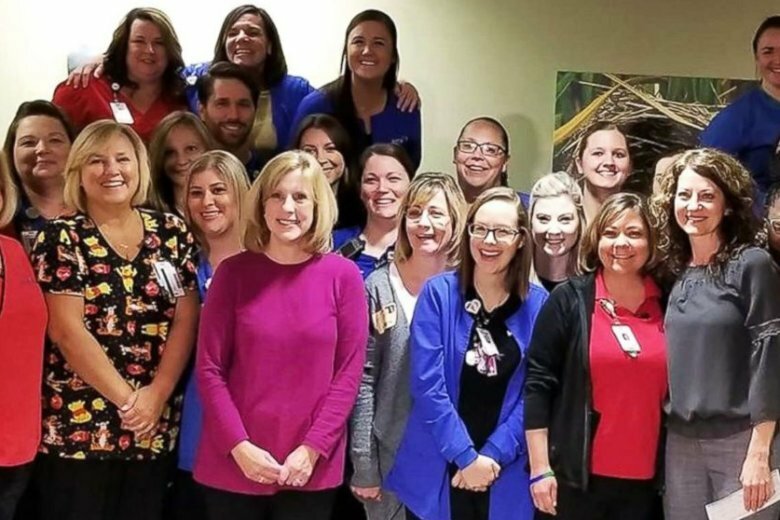 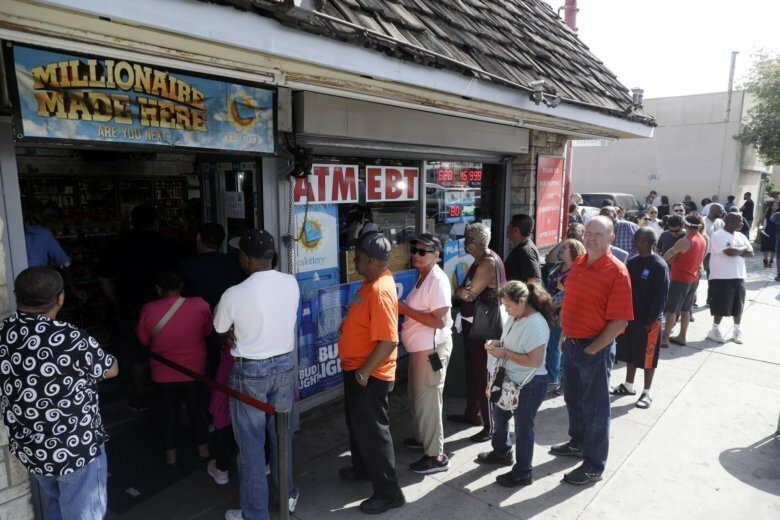 The jackpot has been growing since July, when a group of California office workers won $543 million. 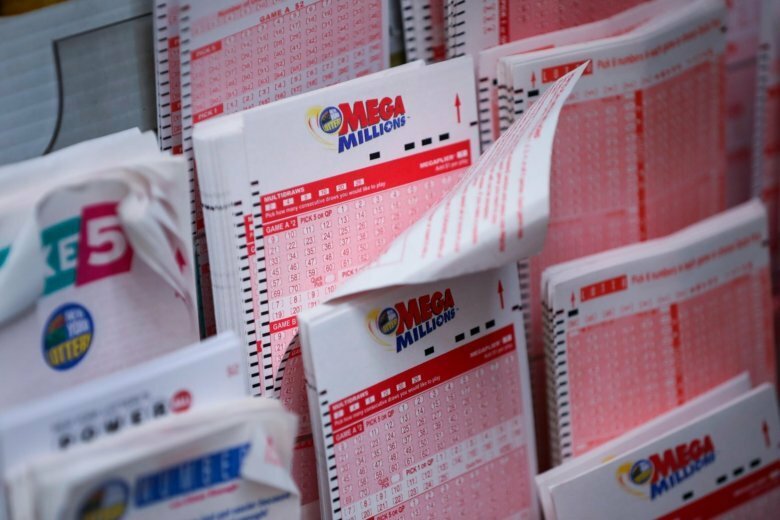 What happens if you win the Mega Millions jackpot? 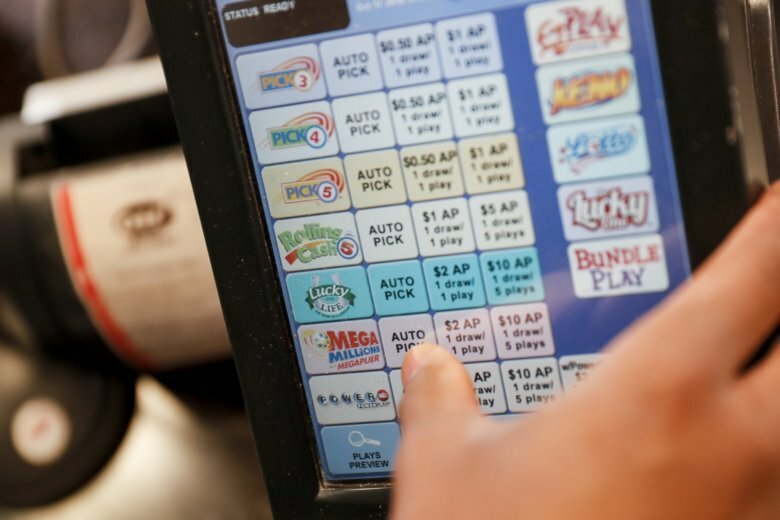 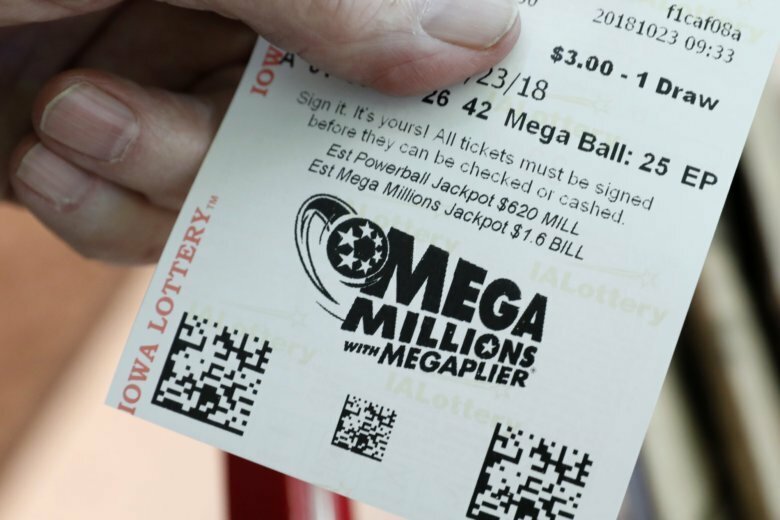 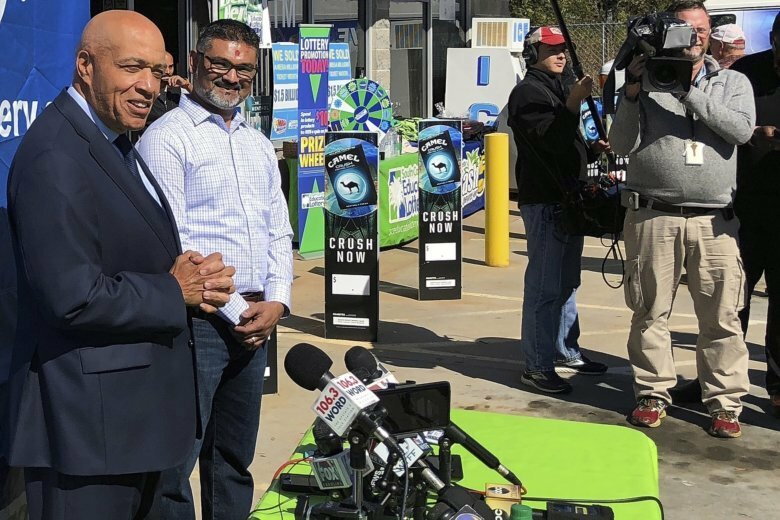 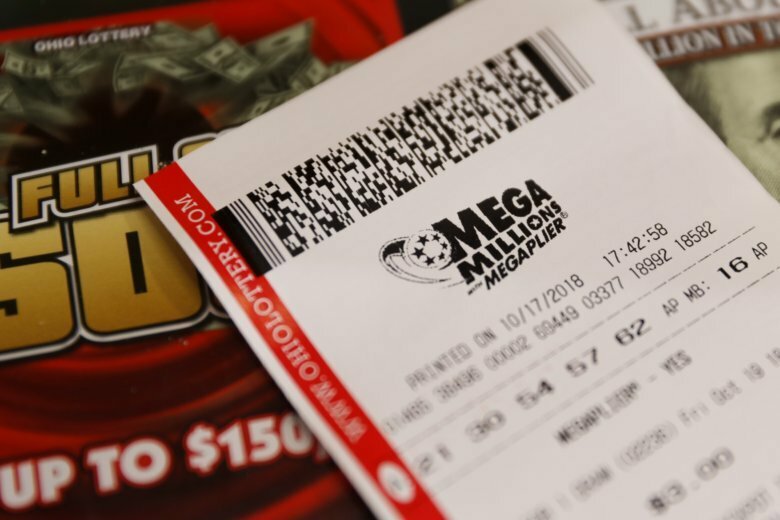 The odds are terrible but the results would be life-changing for the winner of the Mega Millions jackpot, now the largest in the lottery’s history. 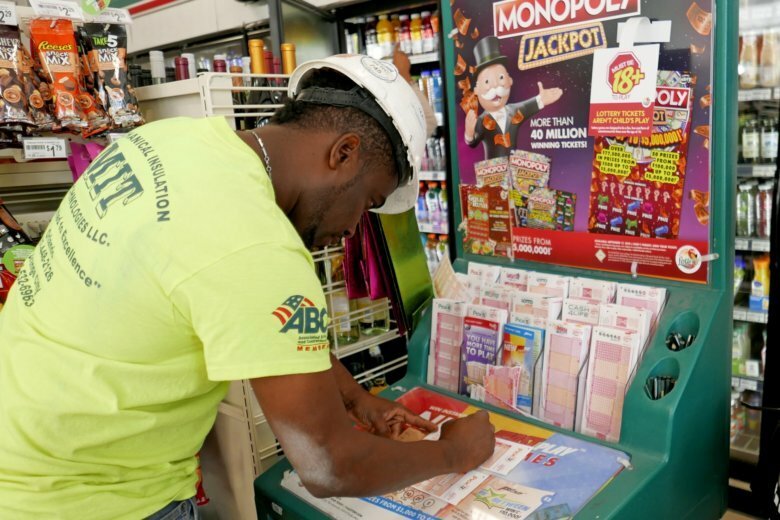 Lottery officials recommend winners take a deep breath, put their winning ticket in a safe spot and consult with a reputable financial planner before popping over to the lottery headquarters. 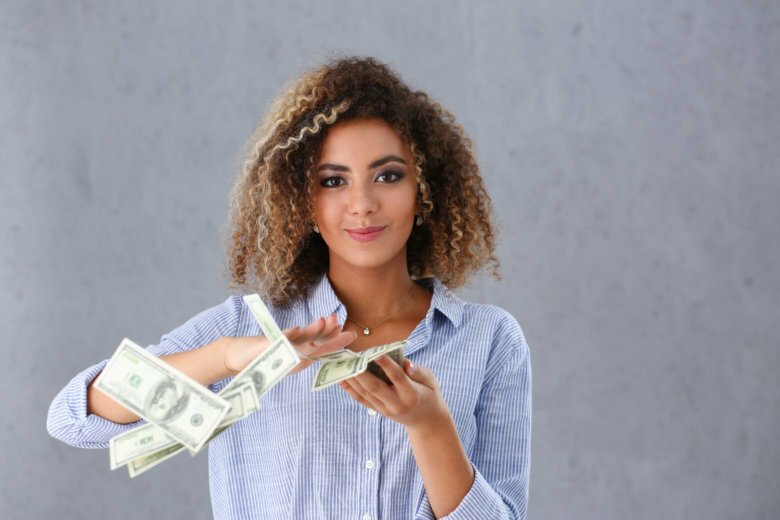 Here’s more to consider. 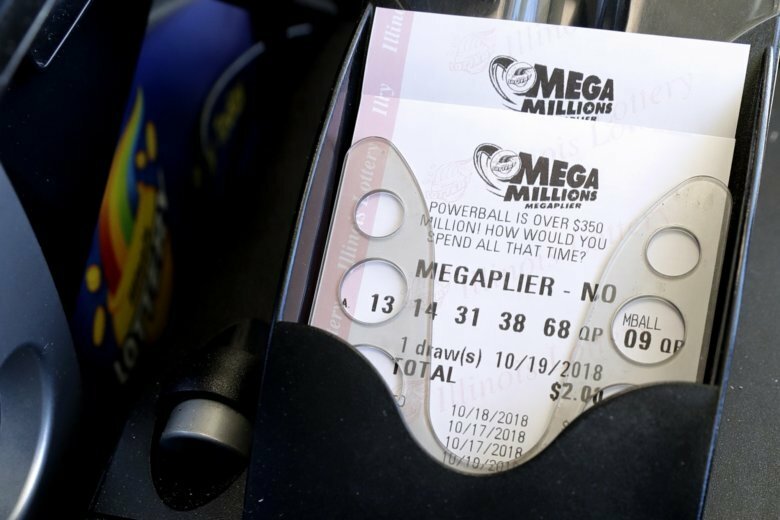 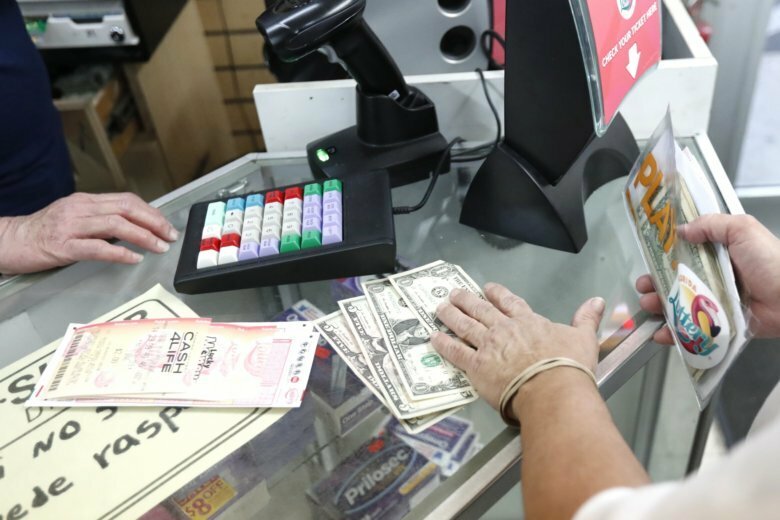 The already-giant Mega Millions prize is now at $900 million, lottery officials announced Wednesday.